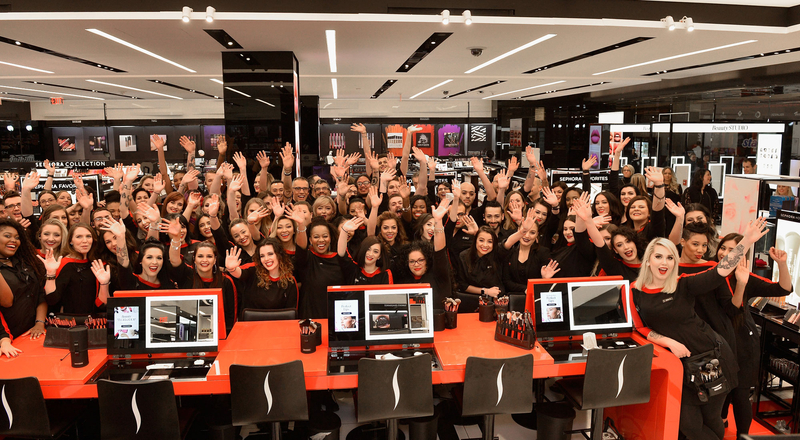 In a recent survey by the Great Place to Work Institute, 87% of Sephora US employees said their workplace is great. The beauty brand has been certified a “Great Place to Work”, confirming the success of its business model. 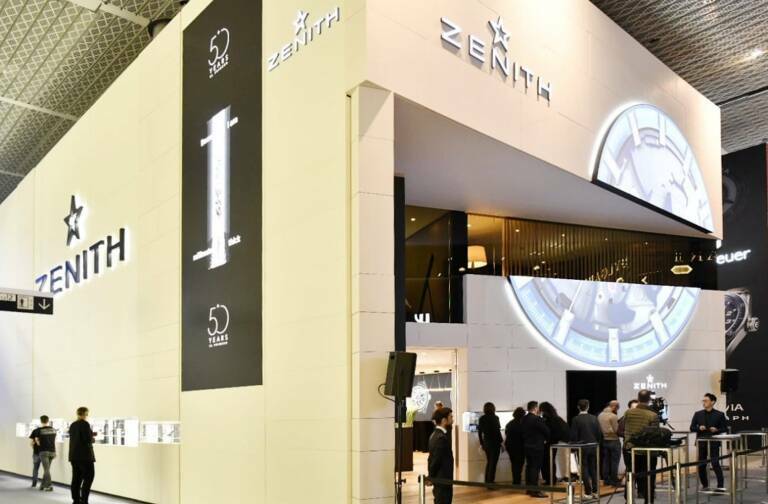 Now present in 31 countries, the trend-setting beauty retailer founded in 1969 counts nearly 30,000 employees worldwide, including more than 16,000 in the United States. 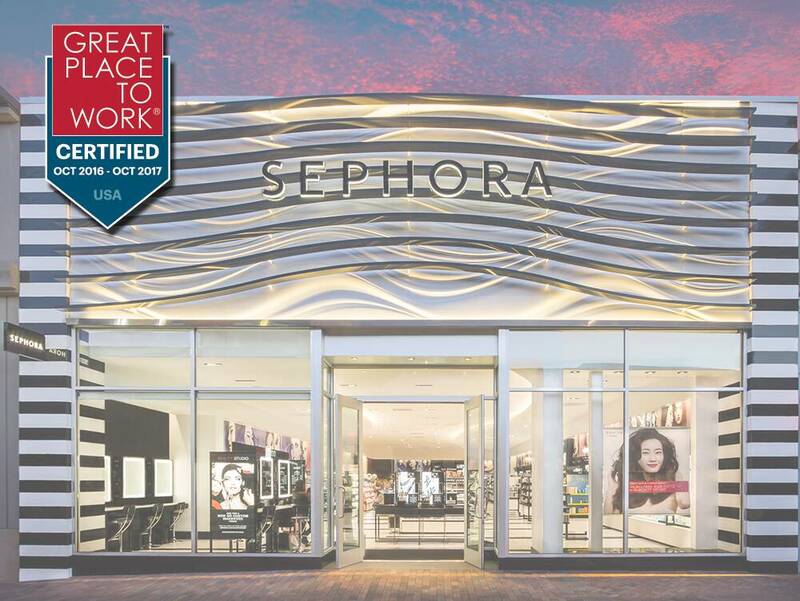 Shaped by a constant drive for innovation and a sharp focus on recruiting and developing the most talented people, Sephora’s human resources policy has been recognized by certification as a “Great Place to Work”. 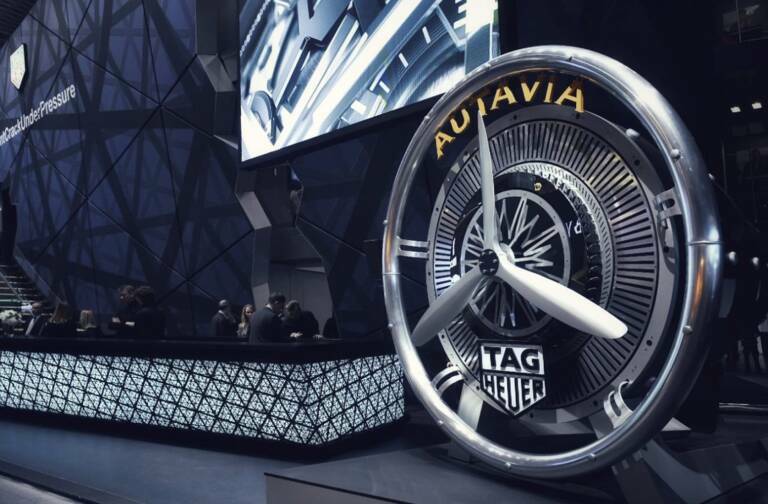 The survey of 1,056 employees underlines strong values shared by the great majority of the company’s people. For example, 92% of the respondents say they are proud of the work they accomplish together and feel a sense of pride in telling others where they work. 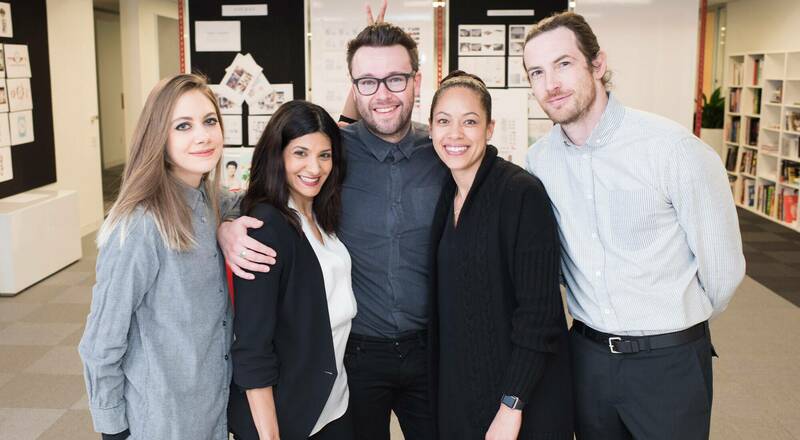 Sephora places the same priority on motivating talented people and providing resources to help them grow and learn in a fun atmosphere as it does on delivering a unique shopping experience. 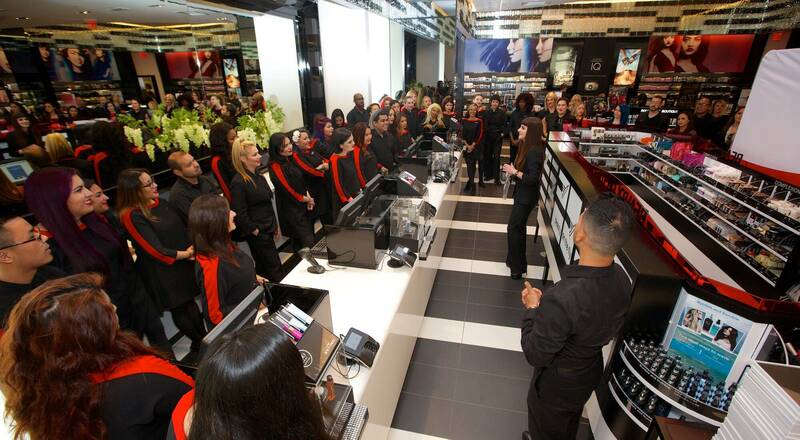 The certification also recognized Sephora’s forward-thinking staff training programs such as Sephora Stands Together. This social solidarity program in the United States includes initiatives to build a community of young women entrepreneurs. The Innovation Lab and “Idea Central” program allow employees to submit ideas and then have peers vote on which ones get executed. And in the summer, flexible working hours let staff take full advantage of the sunshine, particularly in the San Francisco area. 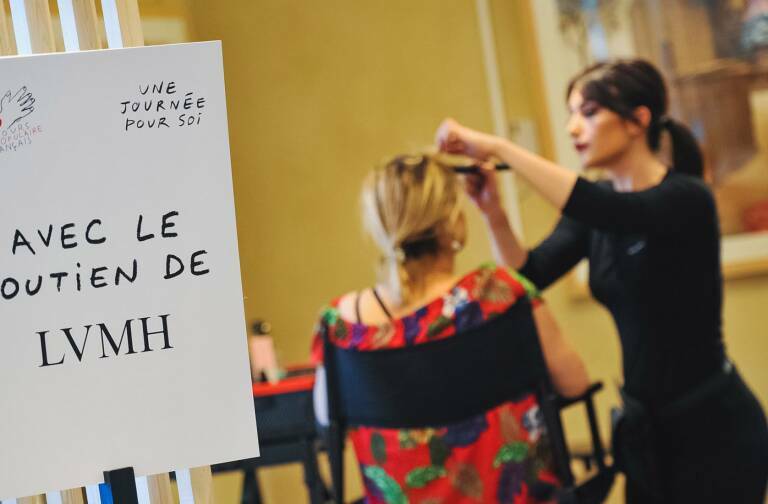 These and a host of other initiatives have earned Sephora a reputation as a benchmark employer.